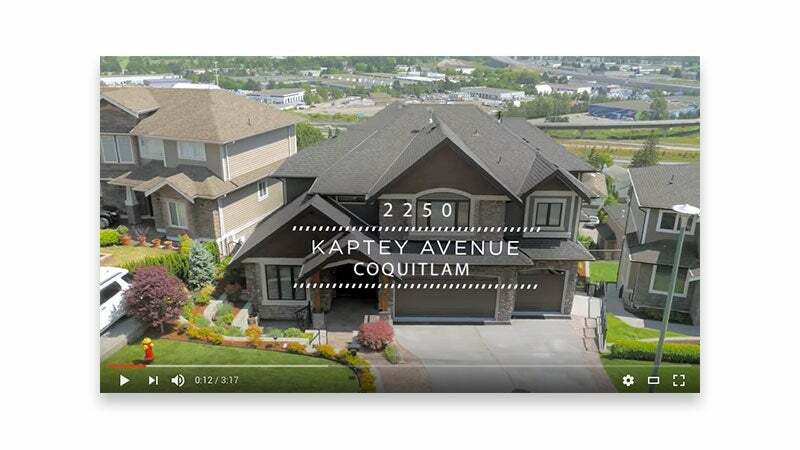 Sell your home fast with Today Team of Coquitlam! 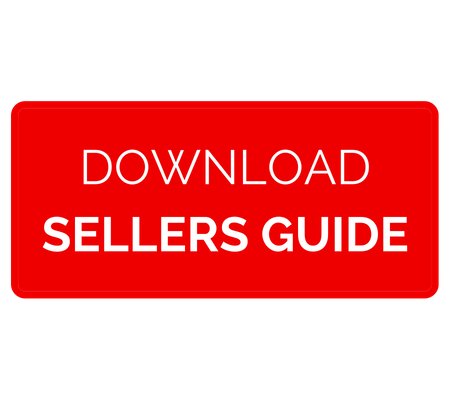 Marketing Strategies to Sell your Home Quickly! 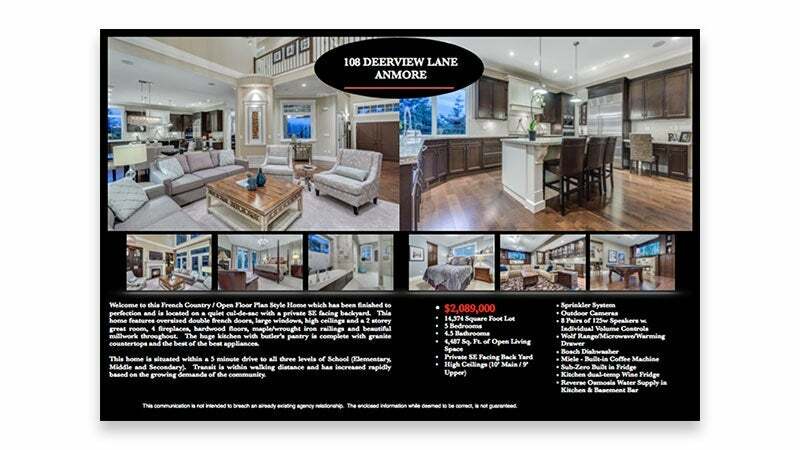 Custom designed feature sheets of your home with high resolution photography are printed in full colour, double sided, booklet style and are accompanied by an MLS data sheet. Photos are chosen to highlight the key features of your home to remind Buyers what they loved about your home. 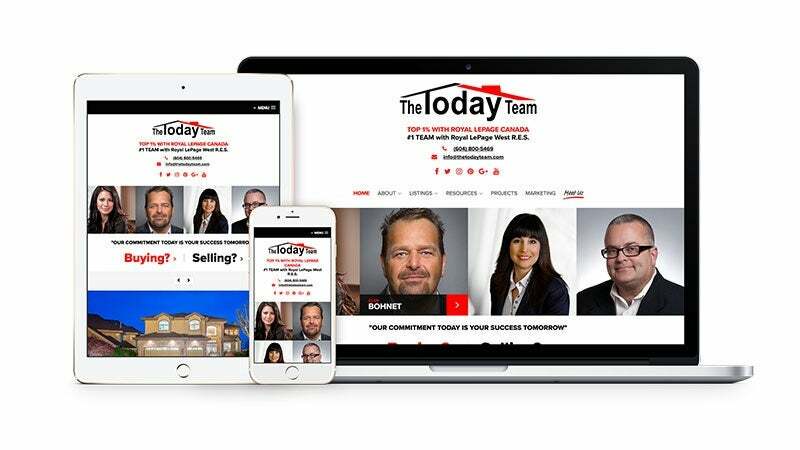 The Today Team has an extensive web presence through a mobile-optimized website to help advertise your listings no matter what devices the Buyers are using. Coupled with a strong marketing on social media, your home will get the online exposure it deserves. The Power of YouTube! Syndicating the details of your home allows us to exponentially extend our market reach beyond our own local geographical boundaries. YouTube is the 2nd largest website in the world in terms of shear traffic volume. 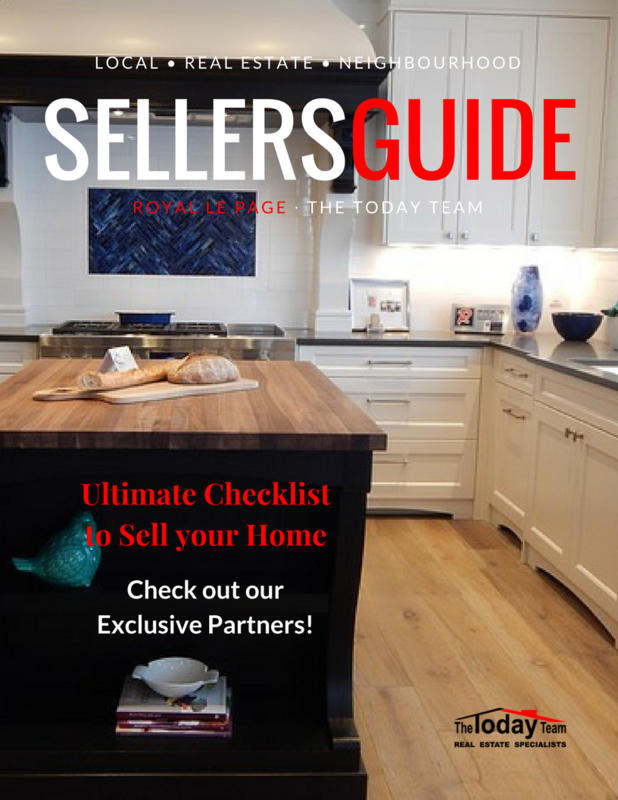 Our partnership with The Real Estate Channel is simple… we ensure that every home we list for sale is accessible to local and visiting Buyers through this great resource. Not only are Buyers able to watch their channel locally, The Real Estate Channel is also syndicated on YouTube where we reach an international audience. Social Media channels are quite different from traditional marketing. The biggest difference is the ‘always on’ capacity social media sites provide. 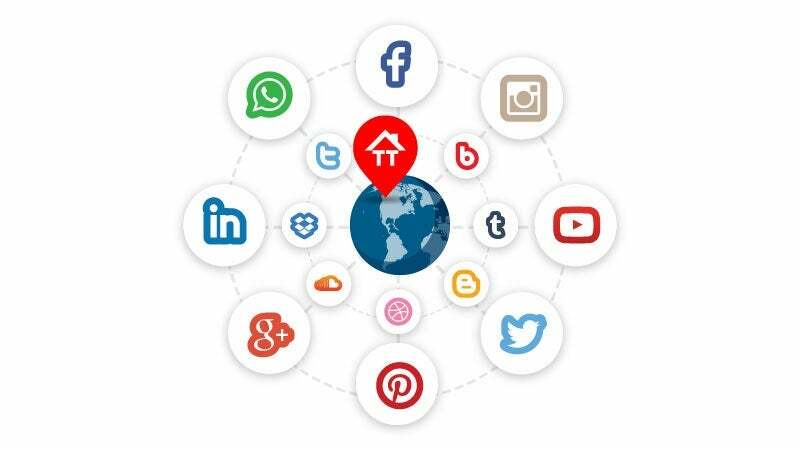 Adding your home to social media creates an opportunity for us to interact, update, refresh and respond in real time. Using all of these channels expose your listing to a new audience in ways there were just not possible a few years ago. 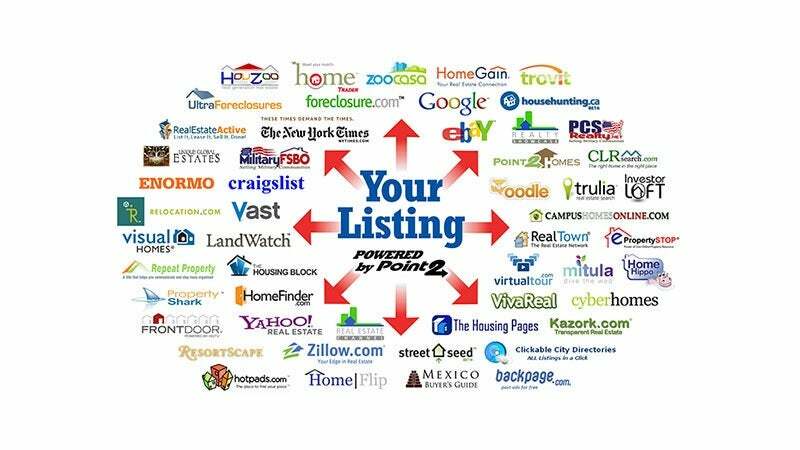 Point 2 Agent is an innovative tool we utilize for each property we list for sale. 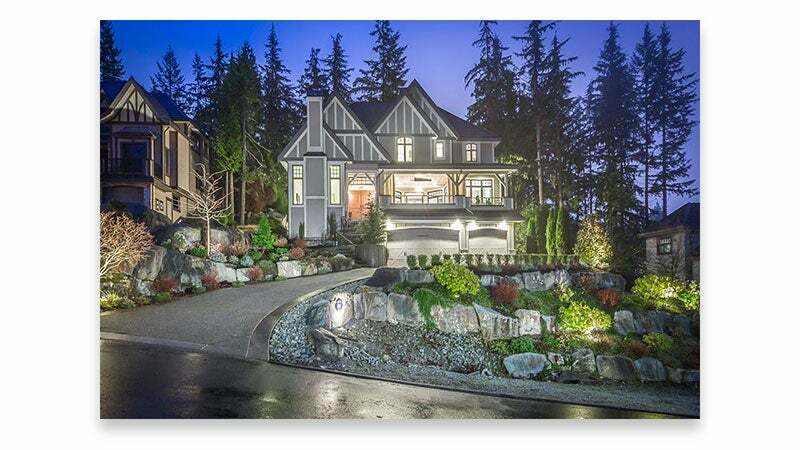 Property details and photos of your home will be Syndicated on up to 50 of the most visited real estate websites… this smart resource offers local and international buyers the ability to view your home on the web. Many Buyers rely on the internet and open houses in their home search. 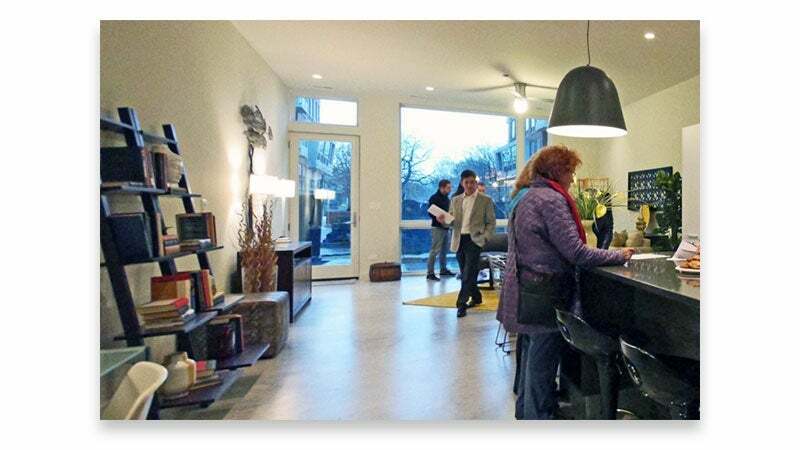 Most scheduled showings are made through other realtors working with Buyers. Some Buyers prefer to look at homes without the assistance of an agent. Other Buyers start out as people taking a casual drive around a desired neighbourhood. 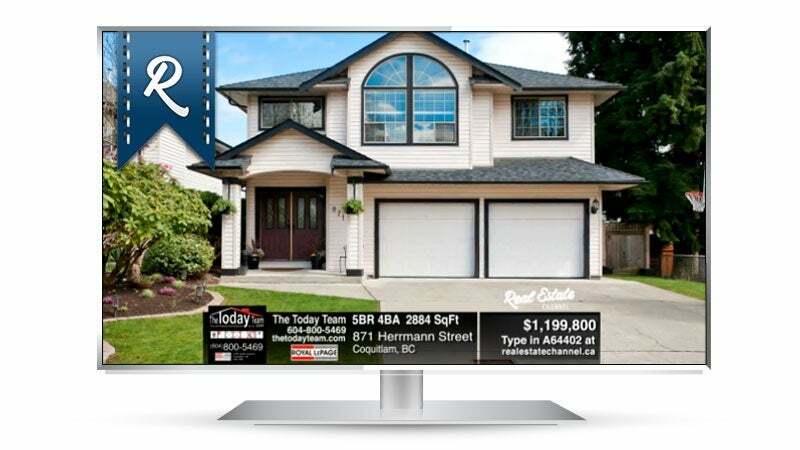 Your home will be featured on a Kiosk Board which is a larger version of our Feature Sheet. 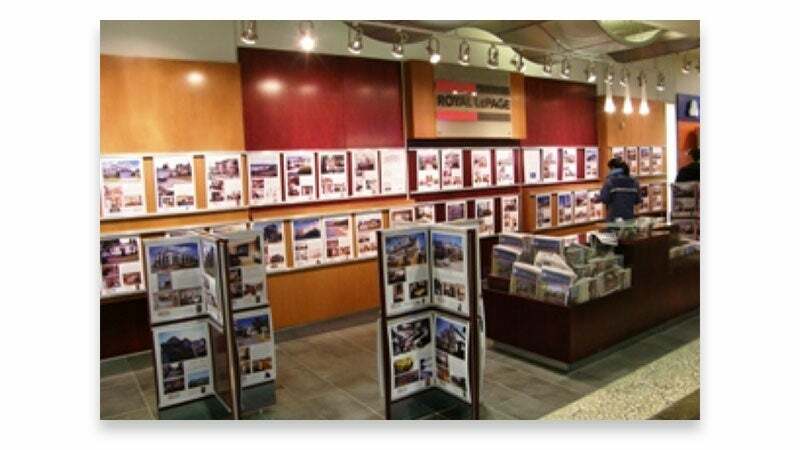 Royal LePage West Real Estate Services has a kiosk located in Lougheed Town Centre Mall which exposes your property to thousands of people daily shopping within the mall. 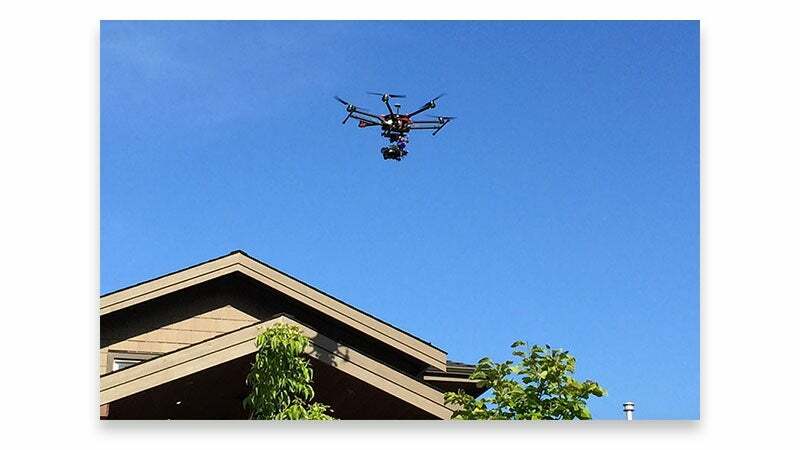 We can also offer a Cinematic/HD Video which showcases the property and surrounding area with the use of a drone. See link below for an example of a Cinematic/HD Video.